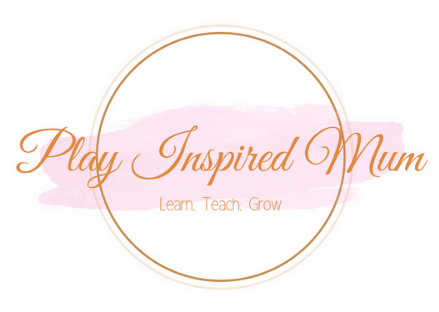 Welcome to my Play Inspired Mum Blog, aimed to inspire creative play ideas, encourage the love of reading with children, share yummy meal inspiration, offer tips to make your household eco friendly and remind you that you are not alone on this wild rollercoaster of a journey. We will celebrate new discoveries, encourage curiosity, reveal secrets to encouraging healthy development of vital life skills and offer you unique insight so you may be armed with more information to assist you in making an informed choice for your family and loved ones that is right for you. I am a busy mum of three beautiful children. Each have their strengths, their weaknesses (the apples haven’t fallen far from the tree there) and quirky personalities. My parenting journey so far has been raw, challenging and the most rewarding years of my life and I would not change a thing. I have been fortunate enough to collaborate with some truly inspiration women whom I have learnt so much from over the last few years, particularly surrounding the importance of play based learning in early childhood. I am truly so excited to have this platform to share what I have learnt with you!